Global Garden Products (GGP), the manufacturer and distributor of lawn mowers and powered garden equipment, reports annual net sales in Financial Year 2015/16 of EUR484million, an increase of four per cent from the previous year, a third consecutive year of record growth for the company. EBITDA for the year ending 31 August 2016 grew 17 per cent to EUR 51 million (10.6 per cent of sales). The net profit for the year after tax was EUR 21.2m (PY EUR 3.8M). 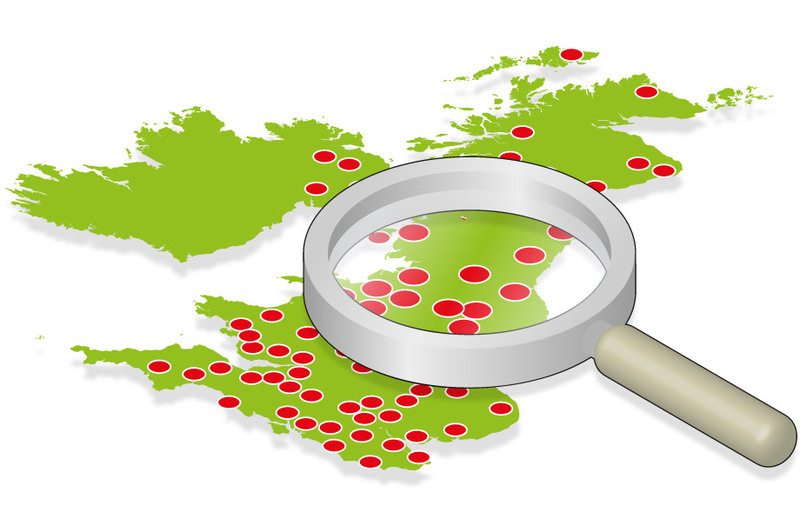 The performance of the company has mainly been driven by the strong growth of their market-leading brand, Stiga, which delivered nine per cent growth over the previous year, due partly to strong expansion of its dealer network across Europe. The growth was accelerated by increased consumer demand of battery powered garden equipment and robots. 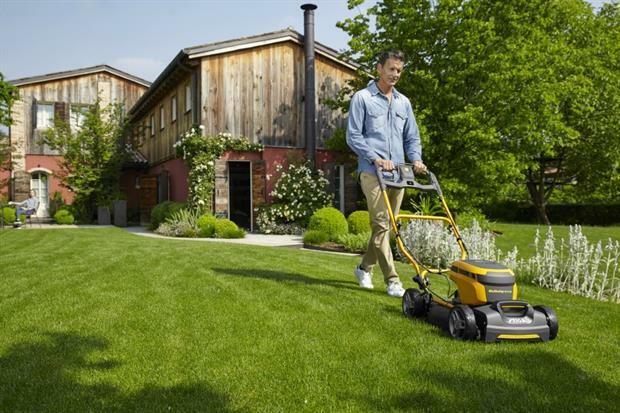 Chief executive Georg Metz: "New battery technology in lawn mowers, hand-held garden machinery and automatic lawn robots is accelerating consumer demand in the powered garden equipment market in which Stiga and GGP Group has a leading market share. With all this new and convenient technology available for the residential gardener, the market is enjoying excellent growth. "We are committed to developing a pipeline of innovative gardening solutions and growing our presence in both existing and new markets. We are looking forward to delivering further international and sustainable growth in the coming years." GGP, headquartered in Castelfranco Veneto, Italy, sells more than one million units a year in over 70 countries around the world, with a strong manufacturing base in Italy, Slovakia and China. It has developed a leading market share in Europe of above 20 per cent market share in the two largest product categories, lawn mowers and lawn tractors. GGP manufacture and distribute some of the most recognised powered garden equipment brands such as Stiga, Mountfield, Atco, Alpina and Castelgarden, which are sold in specialised dealerships, upscale garden centres, and other qualified channels. The global market for powered lawn and garden equipment is worth approximately EUR 12 billion and shows a circa 1.5 per cent growth rate from 2014. The current year has started in line with expectations and the "group expects to maintain strong growth, driven by major investments in new products, dealer support and marketing".